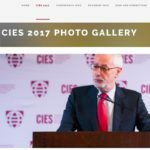 CIES has three standing committees that play an active role in organizing events and sessions at CIES Annual Conferences. 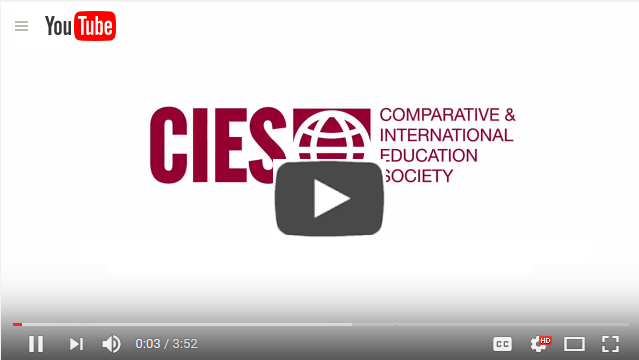 The Gender and Education Committee fosters attention to gender issues in the CIES and promote the inclusion and professional development of women. 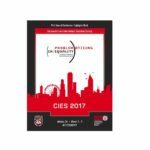 The Committee organizes an annual symposium at the CIES conference, to which all CIES members are warmly invited. Symposium presentations reflect the breadth, depth, and quality of the research, programming, and advocacy occurring in the field of gender and education. Recent topics have included: gender as a cross-cutting theme in research, policy, and advocacy; family life and academic stress; gender and peace education; and globalization, gender, and education. The Committee also hosts events including pre-conference workshops, lunchtime speakers, and networking receptions; and engages in research on the inclusion of women in CIES and the annual meeting. The New Scholars Committee promotes the participation and collegiality among new scholars in CIES through various programs and activities. The activities of the committee are designed to improve the participation of new scholars in the Society, to encourage contributions of new scholars to the Society and to facilitate network opportunities among new scholars and practitioners in the field. 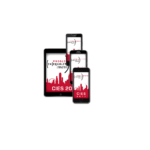 The UREAG Committee strives to remove barriers to participation in the CIES, at CIES Annual Conferences, and in access to publication of professional articles. The committee aims to increase the participation of under-represented racial, ethnic and ability groups in all CIES policies, programs and activities. 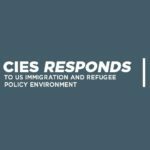 UREAG also sponsors panels at the CIES Annual Conference on topics relevant to under-represented racial, ethnic and ability groups.